Is there life after death? This is the fundamental question that has haunted humanity for millennia now. We don’t want to think of our time on this wonderful planet as a finite experience, which is why we have the recurring concept of heaven and hell across various mythologies and religions around the world. This also keeps us in check during our time on earth, as only the good get to go to heaven, while the wicked are punished for all eternity. 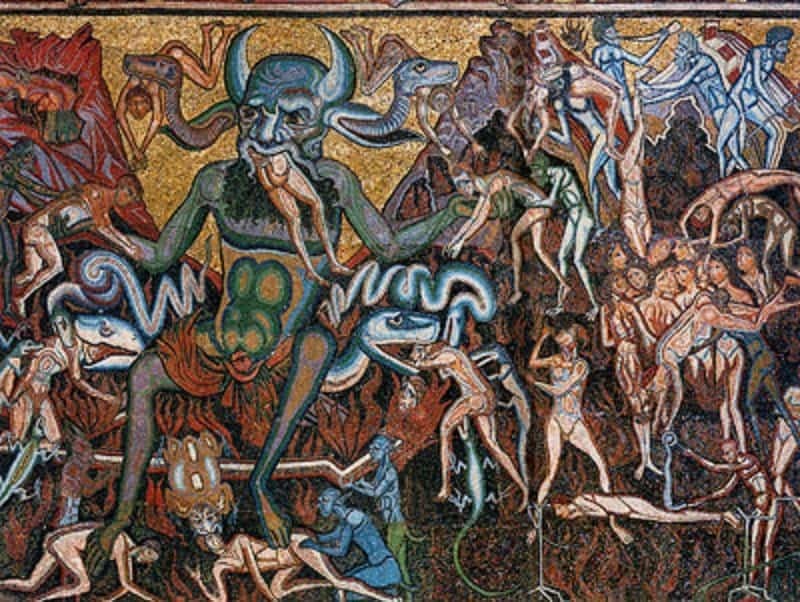 The concept of hell has almost become universally recognized now, and here is a list that comprises of different versions of hell from various mythologies. 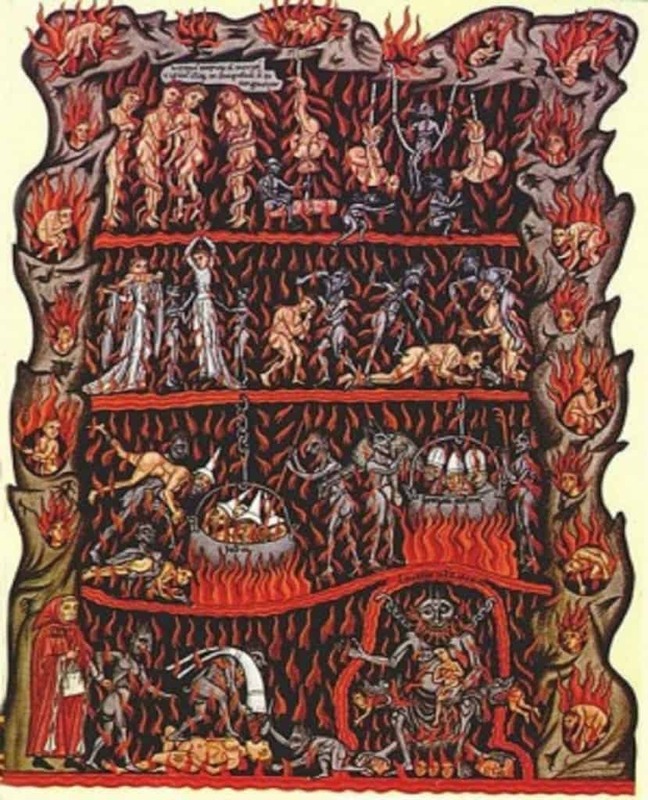 The Greeks had two version of hell – One called Hades, which is the underworld, and another called Tartarus, that is supposed to be far below Hades. 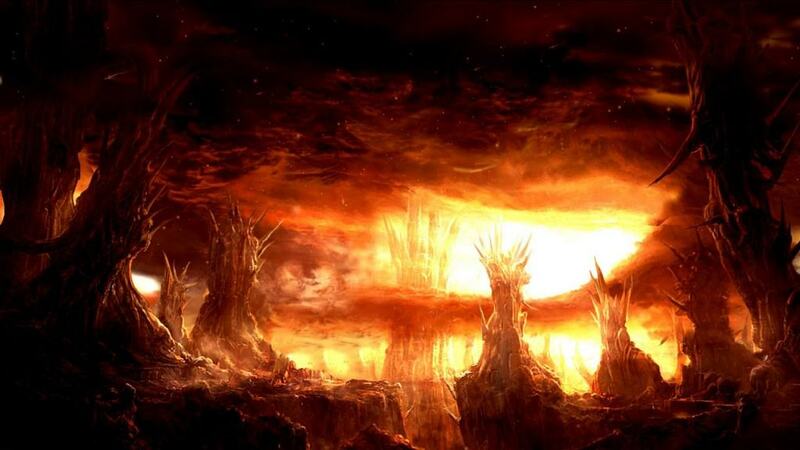 Only the worst human beings were sent to Tartarus, but their time there was not permanent. A human would have to serve the appropriate punishment in Tartarus, such as sitting next to appetizing food and drinks for a year without touching it, after which the soul would be washed away by one of the many rivers that flows through this realm. According to Babylonian mythology, the dead need to first pass through seven gates to reach the underworld. Each gate is supposed to be guarded by a gatekeeper who can be bribed using a piece of clothing or jewelry. Once you reach the underworld, you will live in a place where everyone wears feathers, and people have no choice but to eat and drink dust in the dark for the rest of eternity. Based on Mongolian Shamanism, any person who dies is judged by Erkil Khan, the prince of the underworld. If Erkil sentences you to eternity in Kasyrgan, you will have to contend with being boiled in black tar inside a massive cauldron. The worst sinners are supposed to drown inside this tar, while the ones who have committed at least a few good deeds in their life are supposed to rise to the surface of the tar and get a chance at redemption. 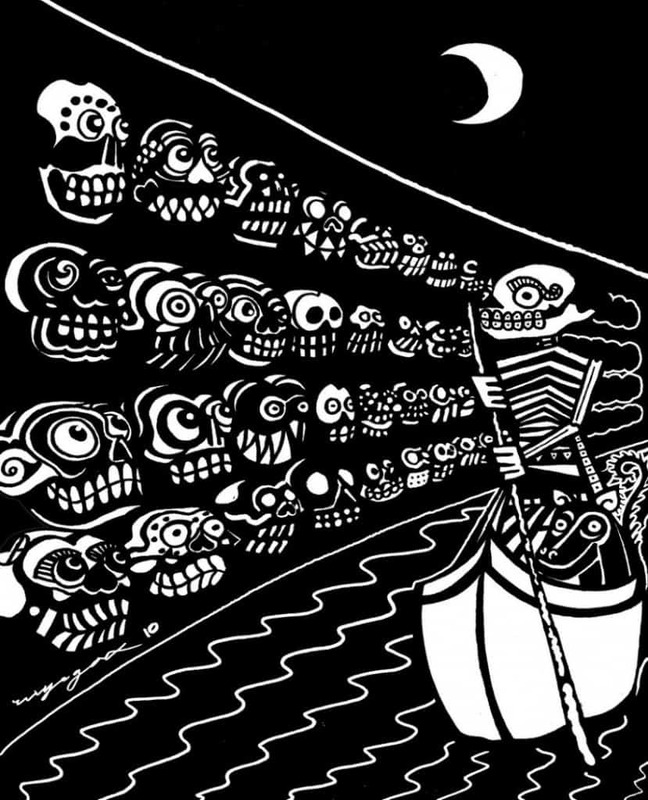 The ancient Aztecs believed that as soon as a person died, they had to undergo a massive four-year journey just to reach hell. This hell is ruled by a god named Mictlantecuhtli who is supposed to be a blood-splattered skeleton wearing a necklace made of human eyeballs. He is supposed to punish you for eternity based on your sin levels as a human. 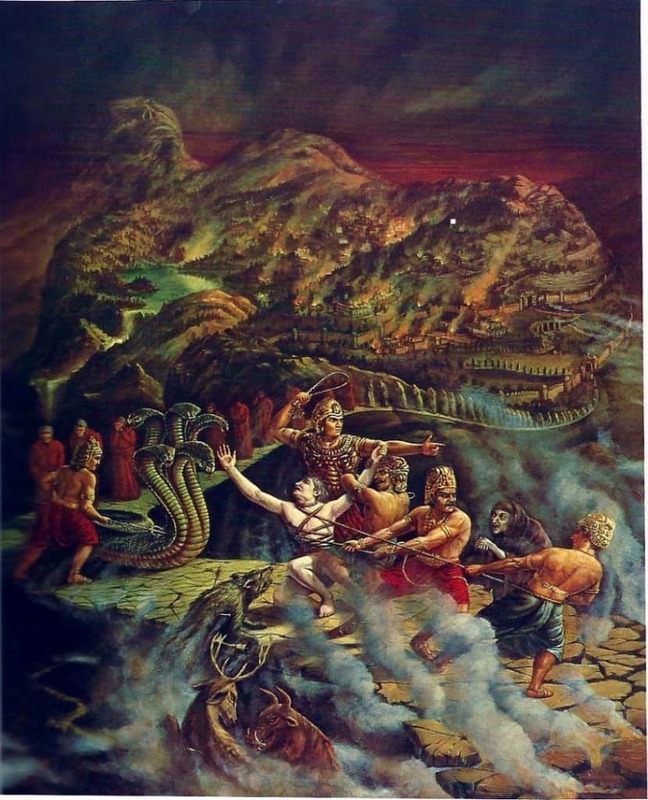 Narak is the version of hell based on Hindu mythology. This underworld is divided into 25 realms, and you are sentenced to spend eternity in one of these hells based on your sins. One of these realms includes you being boiled in hot oil for eternity, while another involves you punishing yourself for the rest of time. Helheim is the place Vikings are sent if they haven’t died a honorable death. 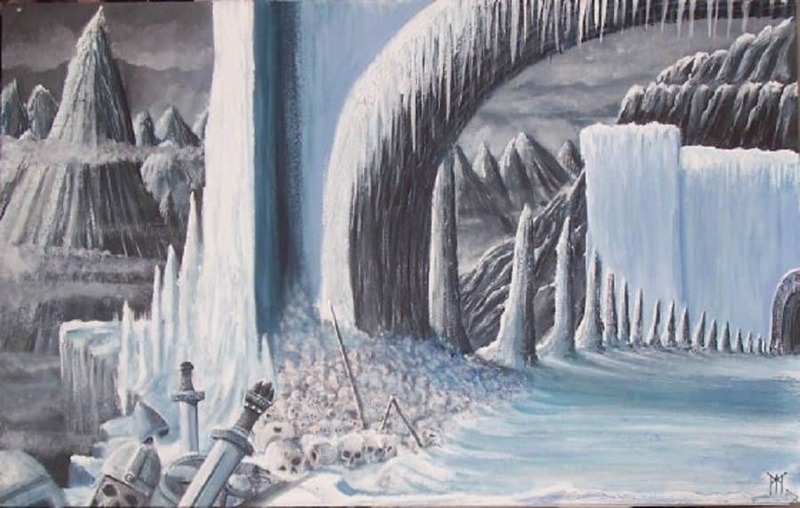 Helheim is supposed to be an extremely cold place that is guarded by a four-eyed, blood-soaked hound called Garmr, and a giant eagle called ‘corpse-eater’. There is also a place in Helheim called Niflhel, where the especially horrible vikings are apparently sent. According to Pure Land Buddhism, Avici is one of the worst kinds of hell. 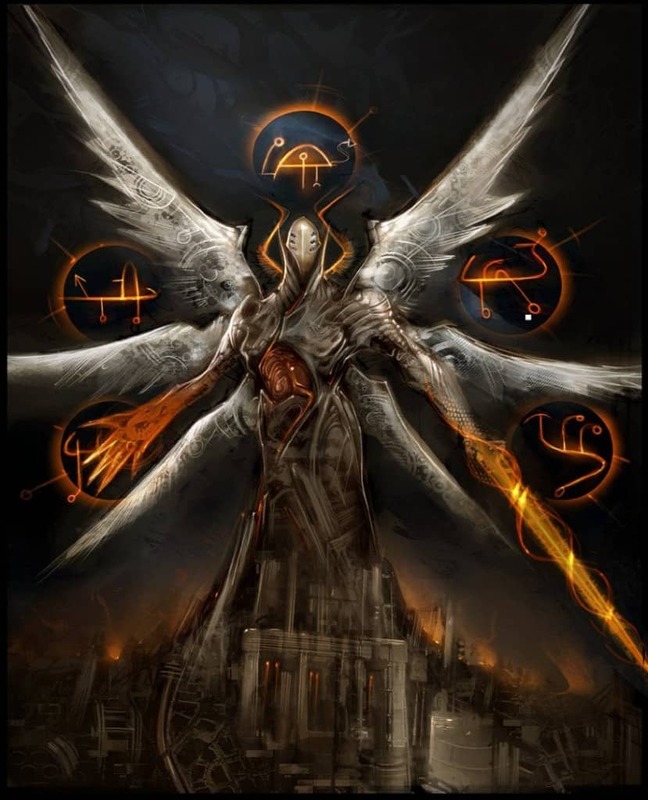 You only have five sins that you need to avoid to stay out of Avici, but if you commit even one of these sins, you are sent here for trillions of years to face never-ending punishment. It is supposed to be surrounded by iron walls, haunted by iron snakes and iron dogs, and it is so horrible that even your soul can get killed in Avici. Unfortunately, if your soul does die here, it is also reborn here as well, and the punishment continues. 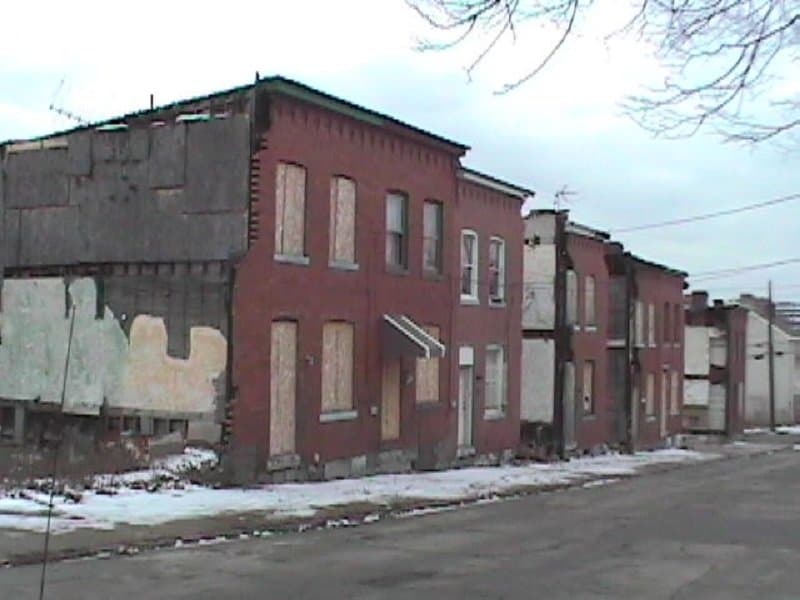 According to Emanuel Swedenborg, a Swedish philosopher born in 1688, hell looks like a poor, rundown city, where people continue to stay on purpose even though they are free to leave. He believes that the punishment in this hell isn’t based on punishment, but simply by the fact that the people are filled with cruel desires. 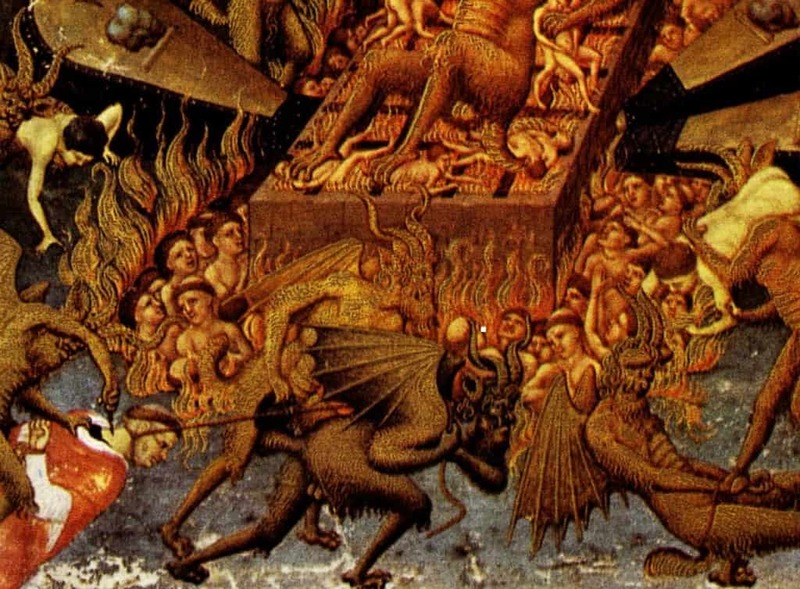 This version of hell sounds pretty close to Earth, doesn’t it? This is based on the mythology of the ancient Persian religion Zoroastrianism. They believe that a young woman awaits you after you die across a bridge that you need to cross. This woman is supposed to the physical representation of your life. If you lived a sinful life, the woman will look horrible and scary, but if you have been a good person the woman is supposed to look beautiful. If you are a sinner, you are thrown into the house of lies where you have no option but to eat foul food, such as corpses, in the dark for the rest of eternity. 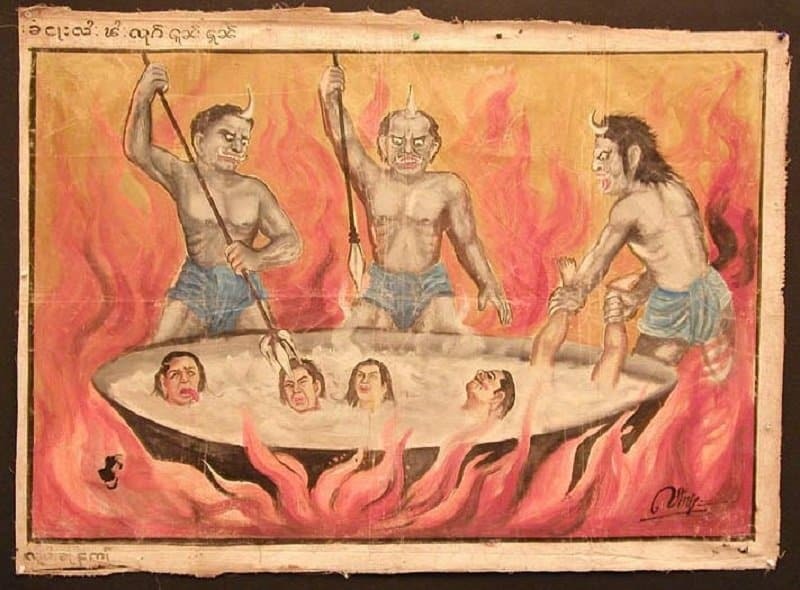 This is a version of hell based on Tibetan Buddhism, which believes that the ‘Black thread hell’ is a place for people who have lived slanderous lives filled with lies. The sinners are marked with black lines and are then dissected along these lines with burning saws.